Ubud is the spiritual heart of Bali, a much-loved destination for solo travellers and families alike. Like the most of Bali, Ubud is surrounded by luscious rice paddies, temples and shady rainforest. 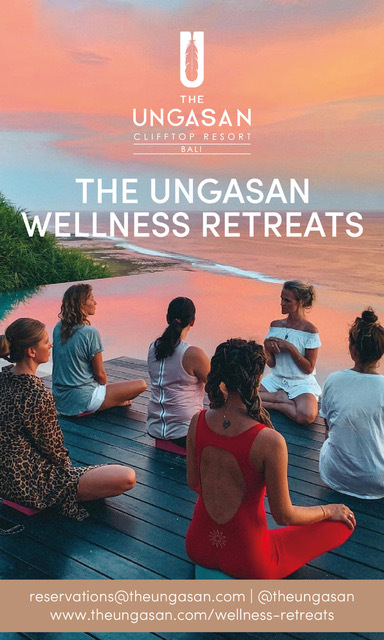 If you’re looking for adventure, a touch of luxury and the best of the best when it comes to Indonesian cuisine, The Asia Collective’s Ultimate Ubud Travel Guide has you covered! 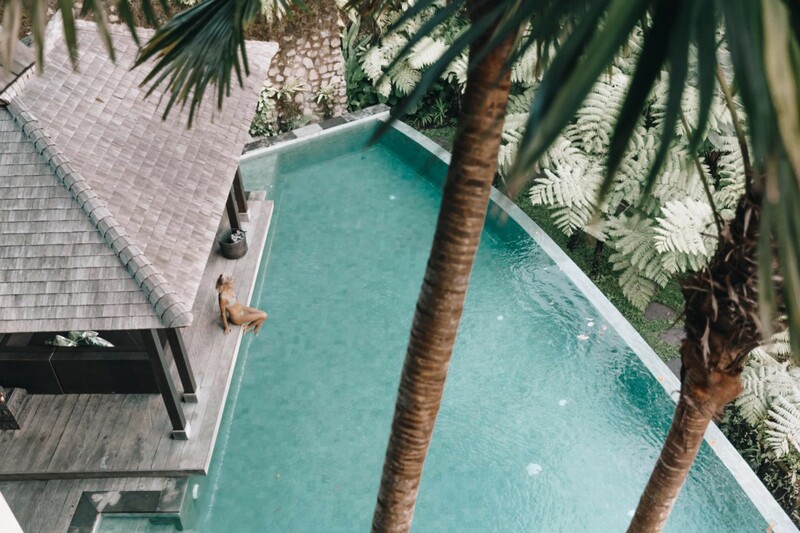 Ubud’s first swim up bar is only footsteps from the hustle and bustle of Jalan Monkey Forest, right in the centre of town. It has a unique style with rustic exteriors and is surrounded by tropical greenery. The turquoise pool is lined with private daybeds, luxurious tepees and deck chairs. Their menu has something for everyone, a combination of Indonesian and international dishes. 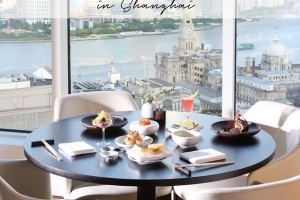 Their signature cocktails and Soft Shell Crab Burger are to-die-for! 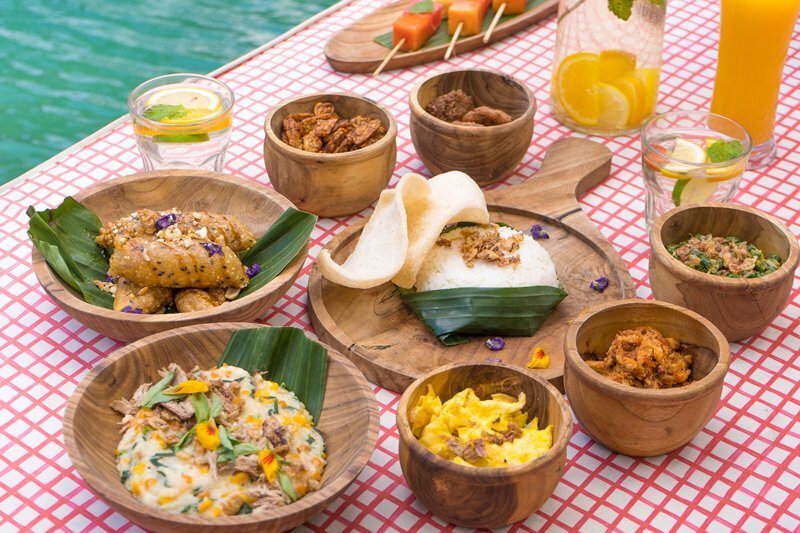 TAC TIP: Shop your copy of Hungry in Bali to receive unique discounts & privileges at 60 of Bali’s best venues, including 2-for-1 main dishes at Folk Pool & Gardens. 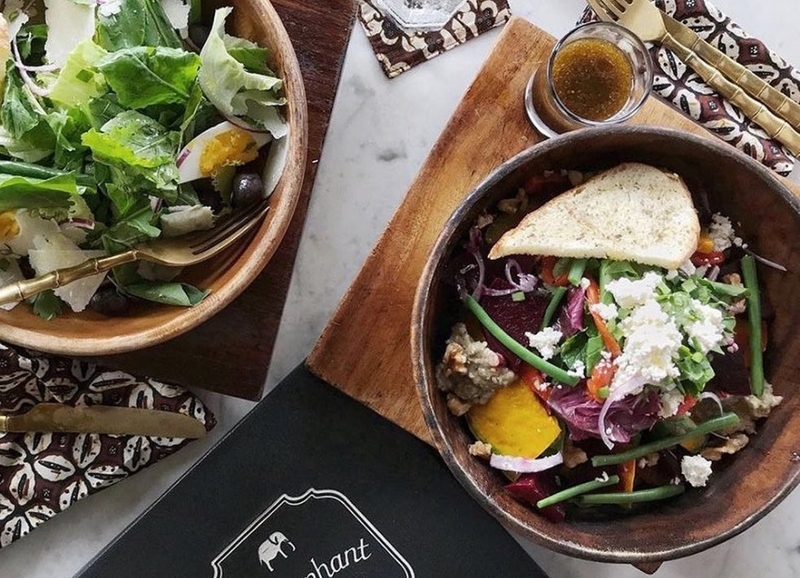 The Elephant serves the most delicious vegetarian and vegan dishes in town. They are recognized by the Slow Food movement for their earthy friendly practices and offer a 100% vegetarian menu which is bursting with flavour. Their pumpkin and ginger soup complete with coconut cream and coriander is a must try, as is Chef Wayan’s handmade fettuccine. The menu also includes sweet treats, healthy refreshments, and snacks for those that are a little peckish. It is central, has a spectacular view across the Campuhan Ridge and will be sure to satisfy your foodie desires. The Dining Corner is a culinary paradise elevated over the Ayung River Valley. 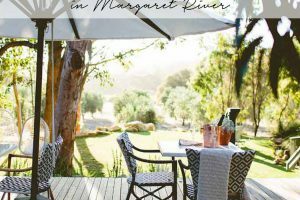 This open-air restaurant is the perfect backdrop for a romantic dinner or special occasion. Their menu offers a choice between traditional Thai cuisine, local specialties and international dishes. For dinner, you cannot go wrong with the Bebek Panggang Menyatnyat which includes grilled spring duck served with vegetables in a chilli and lemongrass sauce. TAC TIP: Shop your copy of Hungry in Bali to receive unique discounts & privileges at 60 of Bali’s best venues, including 20% off the bill at Dining Corner. Put on your walking shoes! 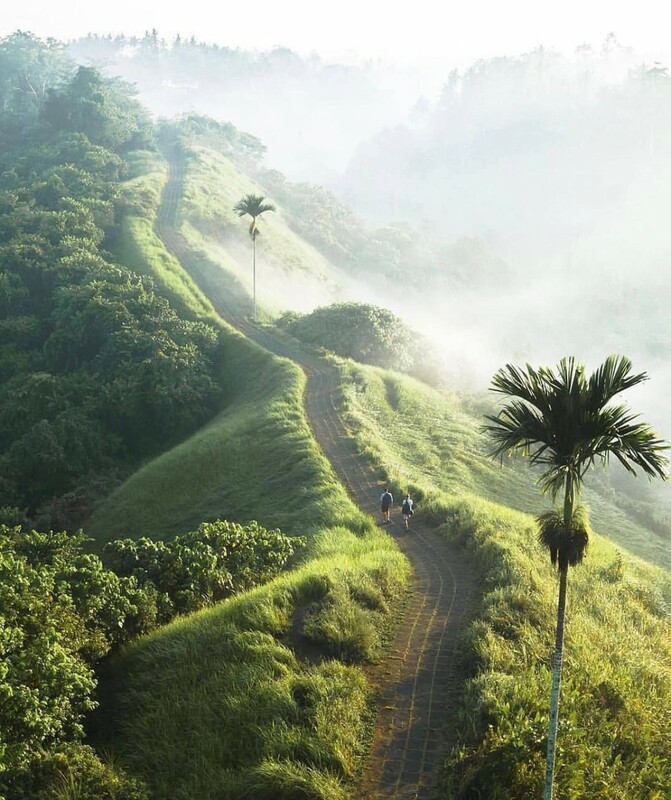 There are a number of walks from the town centre of Ubud, one of the most Instagrammable is the Campuhan Ridge walk which is approximately nine kilometres. This leisurely paved walk features spectacular vistas of the Campuhan Valley. Be sure to start the walk either early morning or late afternoon to escape the heat. If you need to get a quick bite to eat or refreshment, make a stop at the legendary Karsa Cafe. 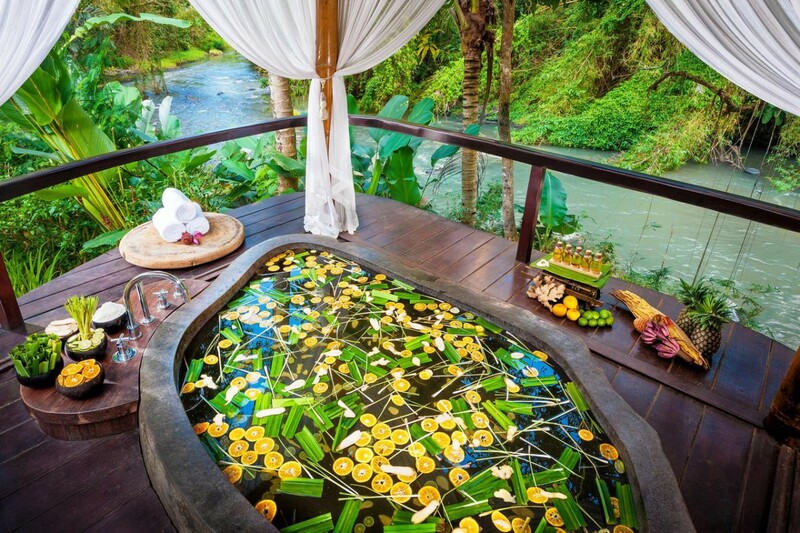 Experience the healing powers of plants and traditional Balinese remedies at Fivelements Beauty Sanctuary. 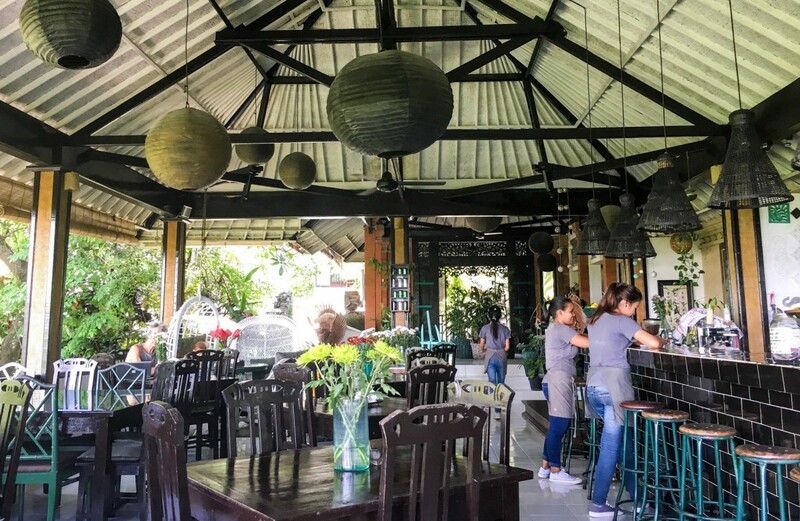 This peaceful oasis is nestled on the banks of the Ayung River and offers a comprehensive range of rituals – Matcha Green Tea Facial, Coconut Milk Bath and Chocolate Love scrub to name a few. Fivelements Beauty Sanctuary uses the freshest ingredients handpicked from its Balinese gardens, whether it be cucumbers for a hydrating facial mask or aloe vera for a bath ritual. You’ll be sure to walk out of Fivelements well and truly refreshed! 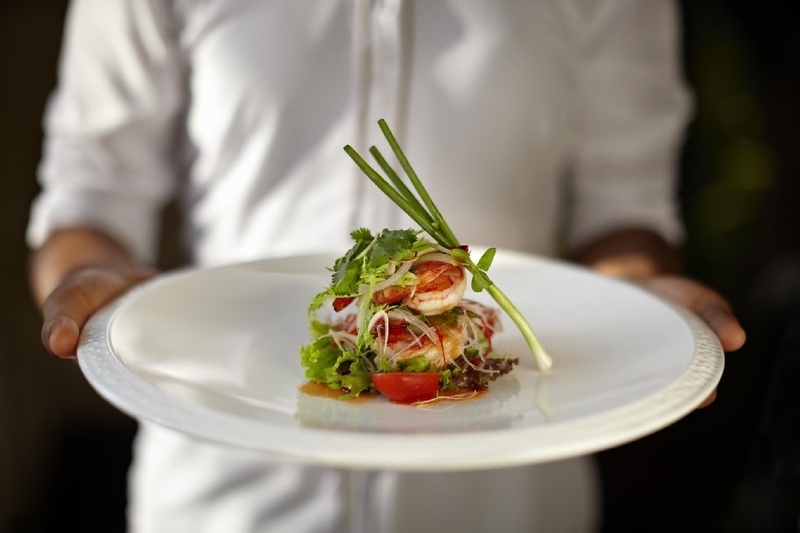 TAC TIP: Shop your copy of Hungry in Bali to receive unique discounts & privileges at 60 of Bali’s best venues, including 25% off the bill at Fivelements. A spiritual institution in the heart of Ubud offering tourists and locals the opportunity to dive deeper into their practice. 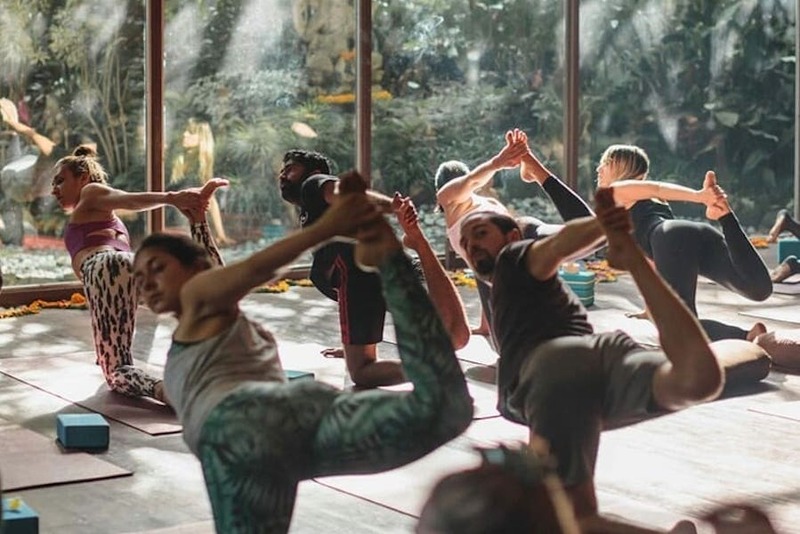 It features six yoga studios, a Healing Centre, the Garden Kafe, Bali Yoga Shop and an Ayurvedic Massage & Treatment Centre. There are over 100 classes per week and an array of music & community events to participate in. Favourites include their Ecstatic Dance Fridays and Gentle Yoga, a great class for beginners. 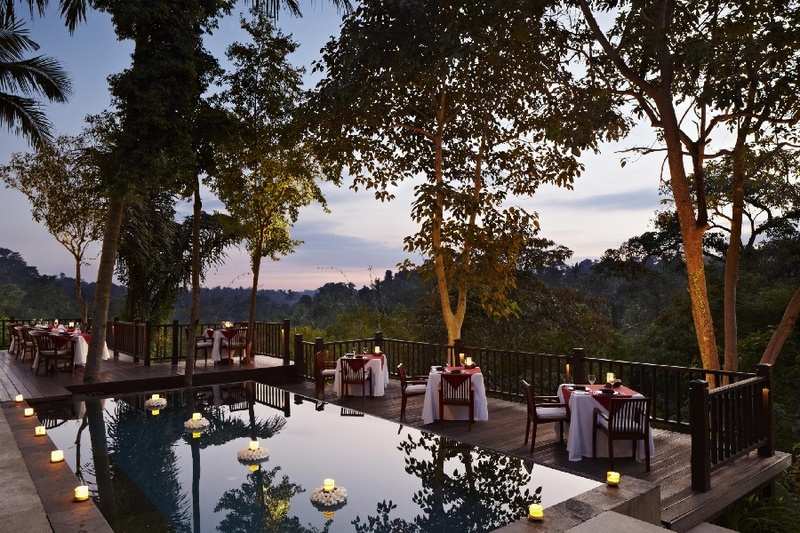 Mandapa, a Ritz Carlton Reserve offers luxurious, butler-attended villas and suites set along the Ayung River. 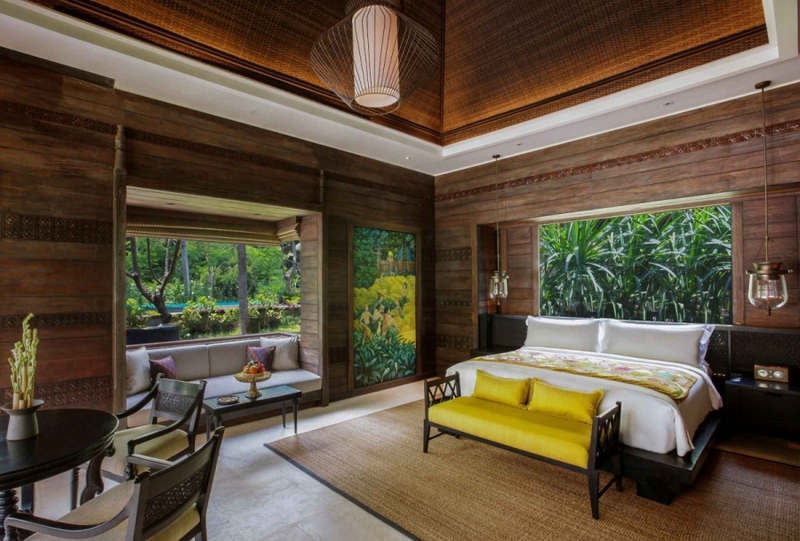 There are one, two and three bedroom villas, all of which are lavishly furnished and feature breathtaking views of the surrounding rice paddies or Ayung River. 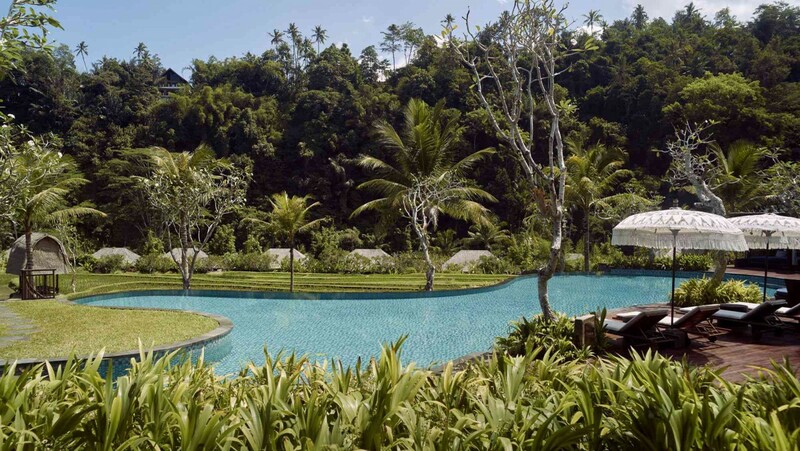 This five-star resort is guided by the Balinese culture and nature whether it be through a cocktail crafted with local ingredients, traditional techniques at the riverfront spa or a delicious dish served on the Sawah Terrace. Prices start from USD $753++ per night for a One Bedroom Villa. Click for best available prices. COMO Shambhala Estate is a true ‘Retreat for Change’. It’s a home away from home with the addition of resident experts including a yoga teacher, Ayurvedic doctor and dietician. 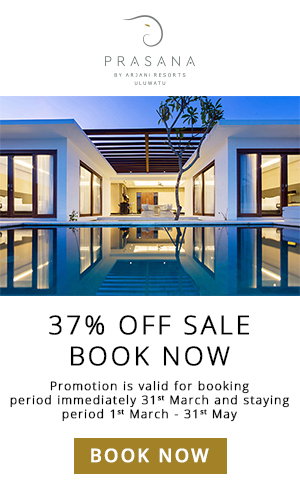 This holistic retreat features state-of-the-art facilities and luxuriously appointed villa accommodation. It offers an array of outdoor activities such as hiking & river rafting and Wellness Programmes for those that are looking to make a change. Prices start from USD $700++ per night for a One Bedroom Suite. Click for best available prices. 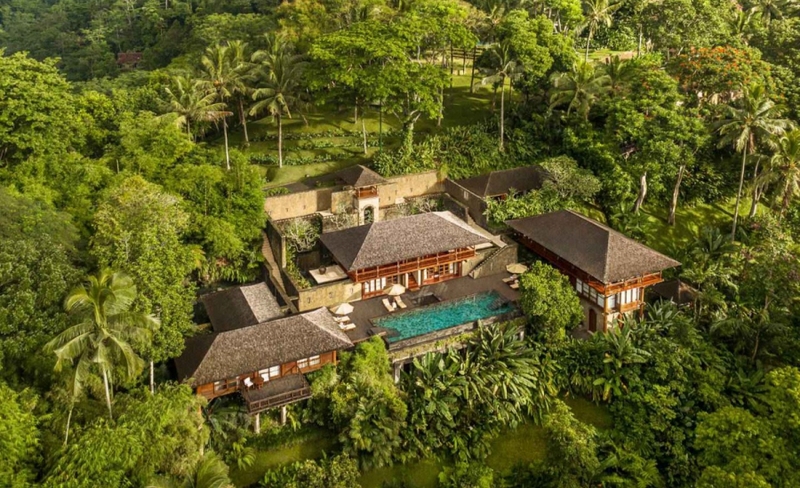 Architecturally designed residence set amongst Ubud’s magical rainforest above the Petanu River. It provides all aspects of modern living and facilities, including a media room complete with Netflix, a fully equipped kitchen and complimentary wi-fi access. It includes four air-conditioned bedrooms, all of which have a beautifully appointed ensuite bathroom. The feature of this three-story contemporary styled villa is the outdoor gazebo which overlooks the 13-meter infinity pool. 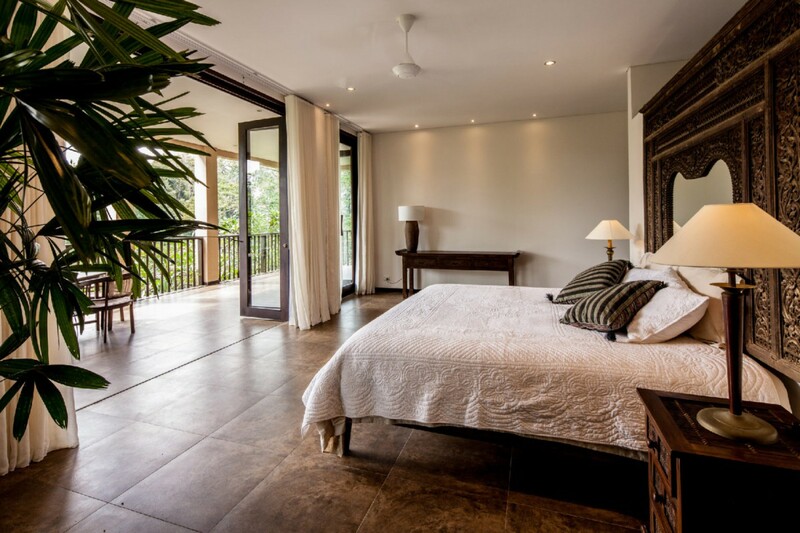 Villa Naga Putih is spacious, well equipped and only moments from the town centre of Ubud. Prices start from USD $523++ per night for the entire villa. Click for best available prices. 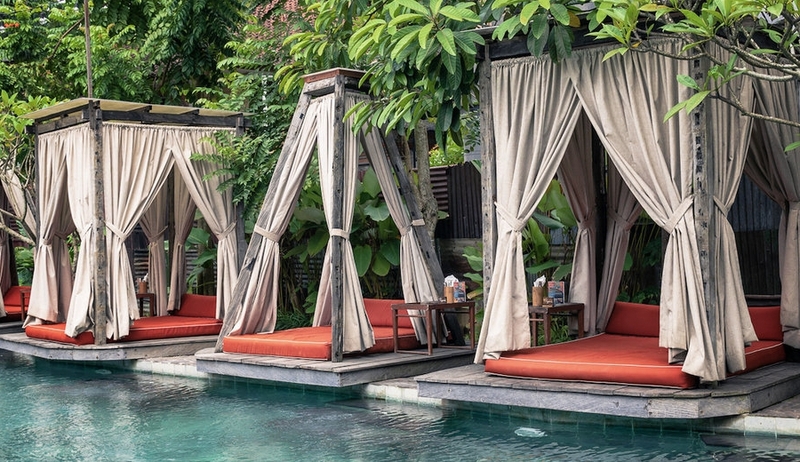 The Ultimate Ubud Travel Guide has been contributed by Bali guru Ashleigh Law. 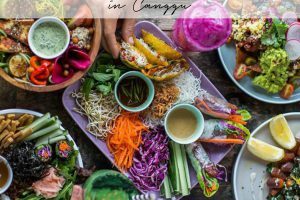 Discover more culinary delights with us in Bali’s magical Jungle town in The Best Restaurants in Ubud.